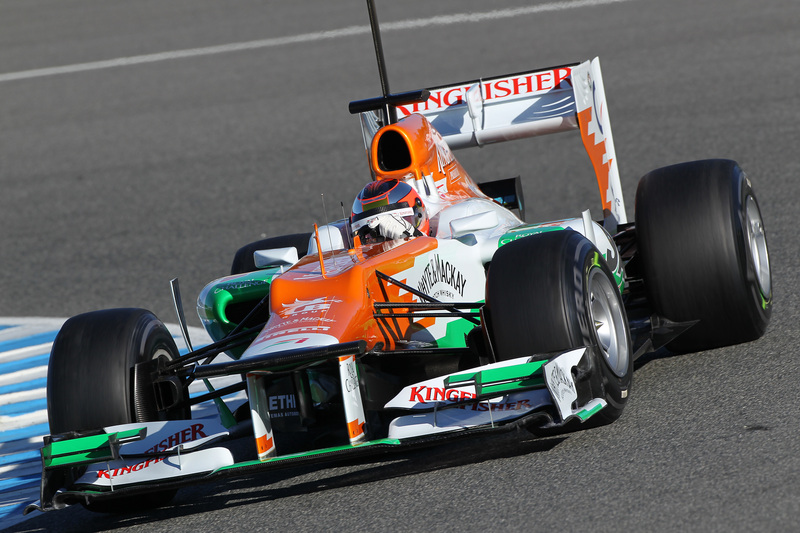 Sahara Force India completed a second day of work in Jerez as new reserve driver, Jules Bianchi, enjoyed his first run in the VJM05. 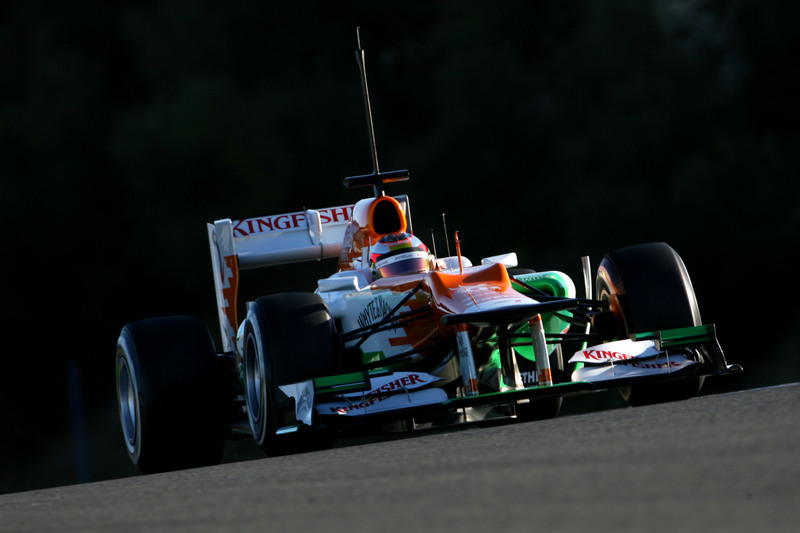 In the afternoon Paul Di Resta returned to the cockpit to wrap up his time in the car this week. The programme saw a continuation of yesterday’s work as the team continued to collect data and evaluated test items. As well as systems checks and further set-up evaluation, the team also carried out some aero work. Jules is back in action tomorrow morning before he hands over to Nico Hulkenberg in the afternoon. “This morning was our first chance to work with Jules, so we focussed on getting him comfortable and familiar with all the systems on the car. He acclimatised quickly and soon found his rhythm, which meant we could push ahead with the aero work we had planned for this morning. He did an excellent job, worked well with the engineers and has settled into the team.